Be seduced by frizzantes wines: refreshing, fun, combine with any type of dish thanks to its low alcohol content and fine bubbles. Made using Verdejo grapes. 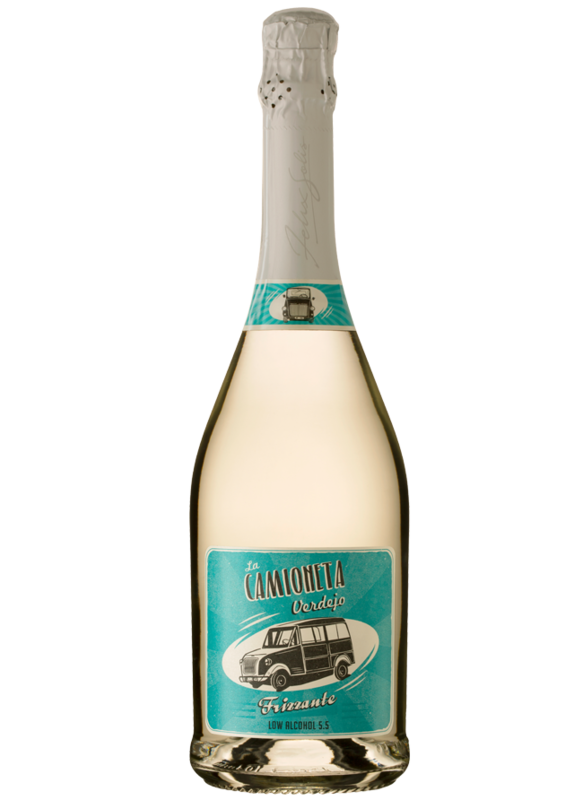 A perfect balance of alcohol, acidity and sweetness is achieved through natural fermentation, resulting in a fruity, sweet and refreshing character with a light fizz and low alcohol content (5.5%). Serve chilled for the perfect accompaniment to any aperitive or light dinner. 6-8ºC. Keep the bottle cold while serving.